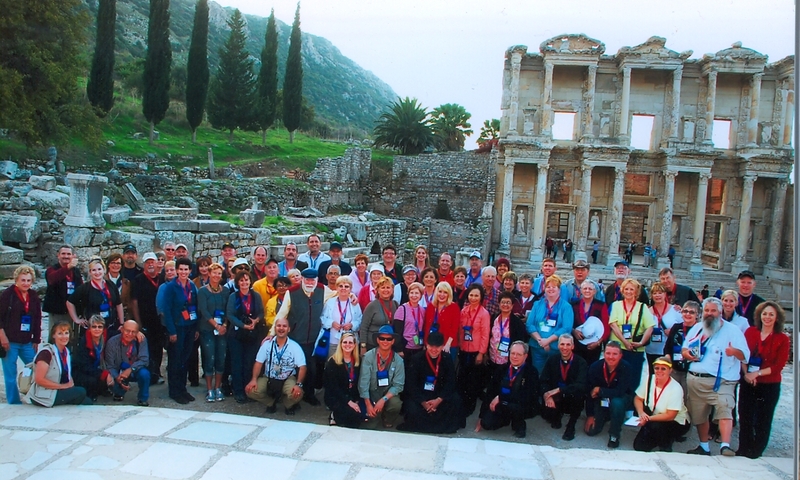 Thought you might like to see the group of wonderful pilgrims who joined us for our Footprints of St. Paul Pilgrimage & Cruise through Turkey, Greece and Italy. We are in front of the Celsius Library in Ephesus, the third largest library in the world in it’s day, right across the street from the two-story brothel. 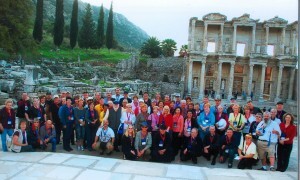 We have another St. Paul Pilgrimage & Cruise planned for March 2012. 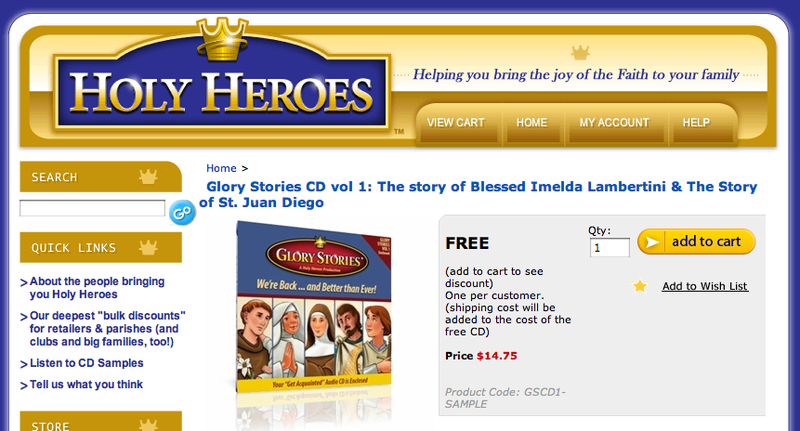 My friends Kerri and Ken Davison, are making a great offer that I want to pass on to you, especially those of you who have children or grandchildren or friends with children or grandchildren :) They are offering a FREE CD on their Holy Heroes website: www.freeglorystories.com – all you pay is the shipping. Peter Williamson is a convert to the Catholic Church and now a Scripture scholar who teaches at Sacred Heart Major Seminary in Detroit Michigan. Recently he was with Marcus Grodi on the EWTN’s The Journey Home. Peter wrote, “A little over a week ago I told the story of my becoming a Catholic on The Journey Home. The Lord really seemed to anoint the interview, and I’ve gotten a rather extraordinary response from complete strangers, as well as distant acquaintances. I think it may be pretty helpful to evangelical Protestants considering the Catholic Church.